"What we should not do now, however, is further inflame the situation with loud sabre-rattling and war cries. Anyone who believes that symbolic tank parades on the Alliance’s eastern border will increase security is wrong. We would be well advised not to deliver up any excuses for a new, old confrontation." 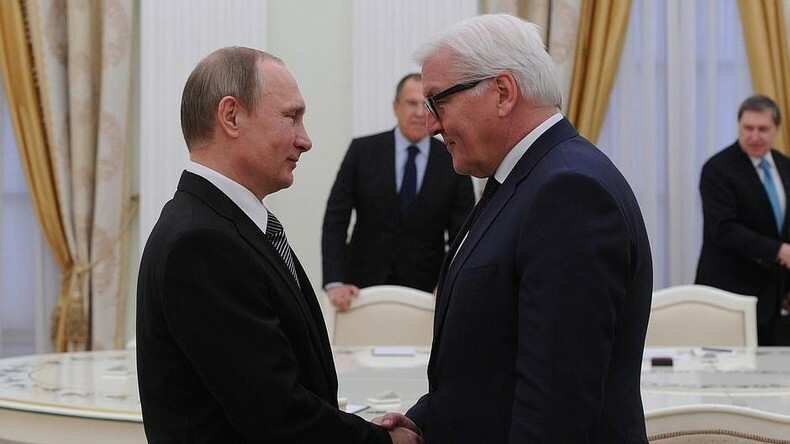 Steinmeier instead called for dialogue and cooperation with Russia, just a few days before the July 8 NATO summit in Warsaw.